Every year, more than 150,000 children around the world are diagnosed with cancer. 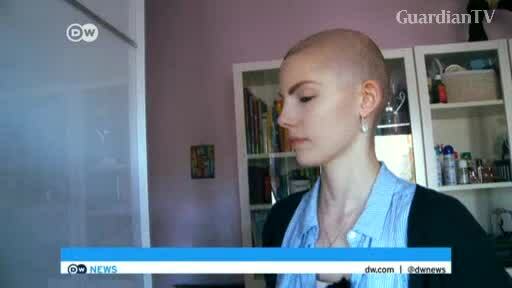 Nineteen-year-old Katharina Pohlenz is one of those struggling with the disease. For seven years now, the fight to recover has dominated her life.